Good morning & welcome to another "48 Hour Flash Sale!" This sale is for 48 hours ONLY that is going on right NOW & will end on Sunday, June 5, 2016 @ 7am PST. For this sale, we are all featuring a brand new die set called "Stitched Large Balloon Dies". When I released my "Circle Balloon Dies" last month, I had gotten LOTS of requests for a large traditional shaped balloon die as well! So....here ya go my friends! :) This is SUCH A FUN set & I cannot wait for you to see all the projects the team has created using it! You can pick up this die set HERE! Don't forget to use the code FLASH at checkout to get 20% off of your entire "in-stock" only purchase! Here is my simple card I created using this new die set! How cute is that card?? Love this set Emma! Awesome card! 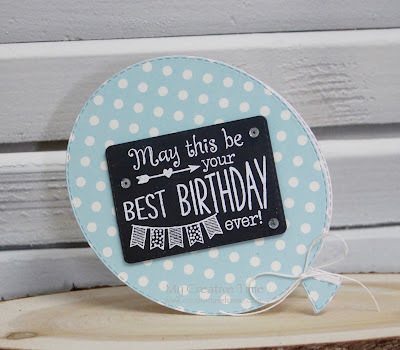 Love the shaped card and the fun stitching detail on the set of large balloon dies! Fabulous set! Hi & Happy Friday Miss Emma!! Love your card it's so cute and fun paper you used too!! Loving this new die set...absolutely will be awesome for layouts!! Thanks for another fun hop and your surprise Flash sale. Hope you have a Funtabulous Friday and Weekend!! YOU so ROCK!! I love your shape card with the chalkboard sentiment...too cute! Everyone had wonderful projects today for the hop. You all showed so many ways to use these sweet dies. 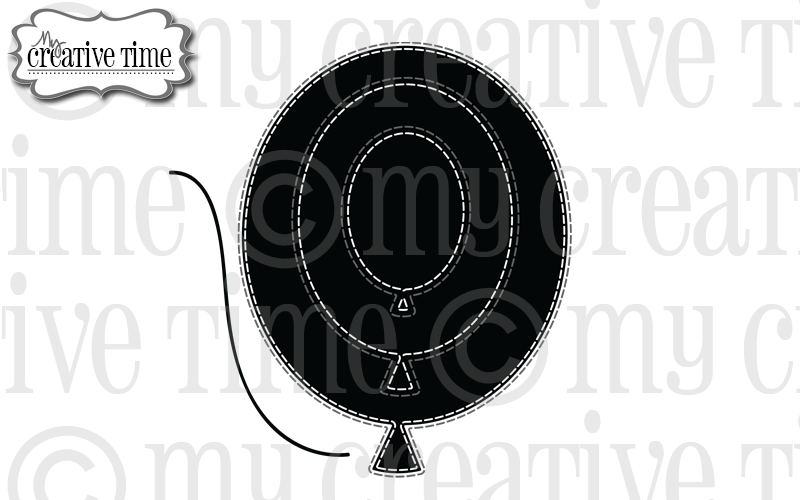 It will be fun to have round and oval balloons to use. Love your card. Thanks for the hop. That card is so sweet. Love the size and love the chalkboard sentiment. Oh my, oh my!! Loving this balloon too!! How super fun & cute your card is!! Such a cute colorful card...love it! This balloon is really cute. I love it. 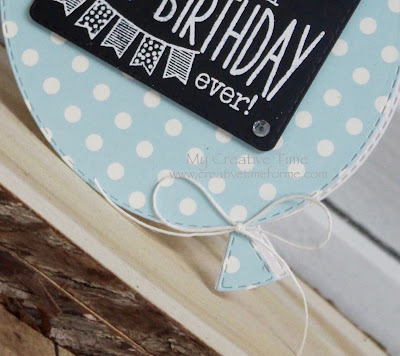 Love this balloon set - great idea and perfect card! thanks. What a sweet little card, Emma! Love it! This is one that I would use all the time!! So cute! Cute card! Thanks for the inspiration and for the opportunity to win! Oh no, I like this better than the round ones I got last release. Your balloon card is adorable. Thanks for sharing. LoVe your new dies. Great card. Love those balloon dies. Thanks for all your inspiration. Oh I love these new balloon dies!!!! These are super cute. Thank you for always making us smile. Simply marvelous, Ms. Emma; once again, you've figured out what we need, and then delivered, well beyond expectations! LOVE your balloons! OMG Emma, I am loving your Balloon dies how adorable and the BIG blue polka dot chalkboarded (not a word, but I just made it up) sentiment card you made is fab!! I like the polka dot balloon and chalkboard greeting. What a fun new set of dies! The balloons are so fun! Loved seeing all the different ways the design team used them. Fabulous! Miss Emma, your balloon card is super sweet! Oh no, Miss Emma! I want these too! I love your shape card! Super fun card, Miss Emma! ideal para cualquier tamaño de tarjeta.